Offerte Hotel Riccione per famiglie con bambini gratis fino a 15 anni! 2 kids up to 15 years old stay free! 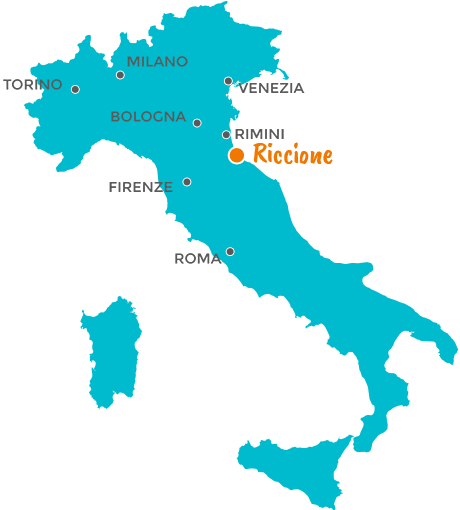 September in Riccione with a very cheap price! Slurp …Kinder, Dina Merendina ist da!